Many military bases are simply functional facilities that offer a place for soldiers to stay and for armies to carry out their work. Others though, are more like the type of buildings you would expect a super villain from a James Bond film to own, huge complexes that are used for top secret missions or are located in remote areas. What makes these bizarre military bases even stranger is the fact that they will often have unusual shapes or designs that make them stand out instantly, just like the ones on this list. 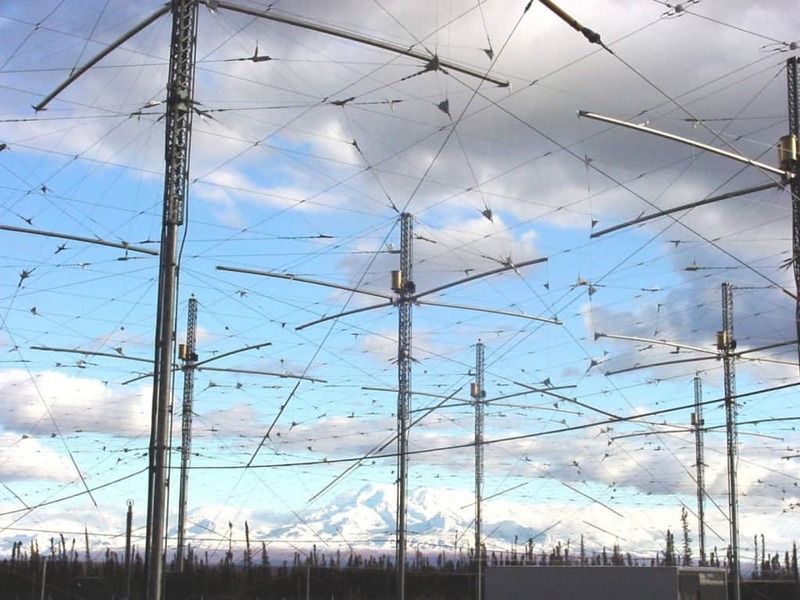 Known officially as the High Frequency Auroral Research Program, the facility carries out a number of top secret experiments with high frequency radio waves. This, combined with its strange look, has made it a common target for conspiracy theories for those who believe the government is using mind control. With the increasing risk of enemies using chemical or biological warfare rather than traditional weapons, governments around the world have had to develop ways to investigate them and find ways to combat such attacks. 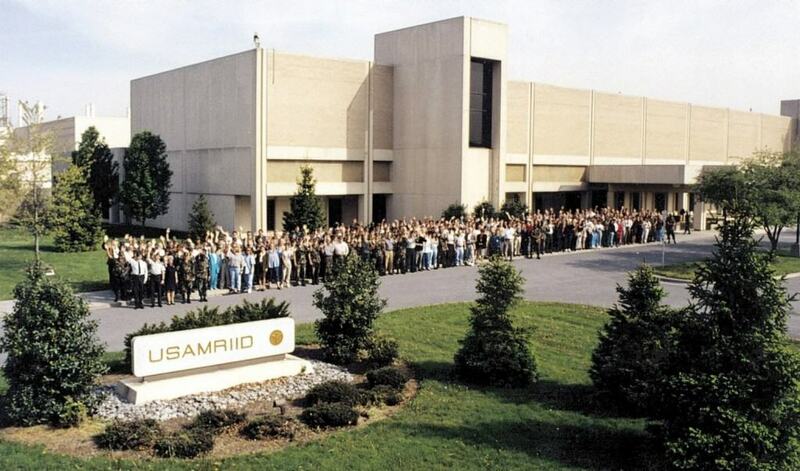 This led to the creation of the United States Army Medical Research Institute of Infectious Diseases, which holds samples of anthrax, the bubonic plague and smallpox to study. Obviously, due to the nature of such diseases, the entire facility is incredibly secure and completely airtight to ensure that samples can’t escape. 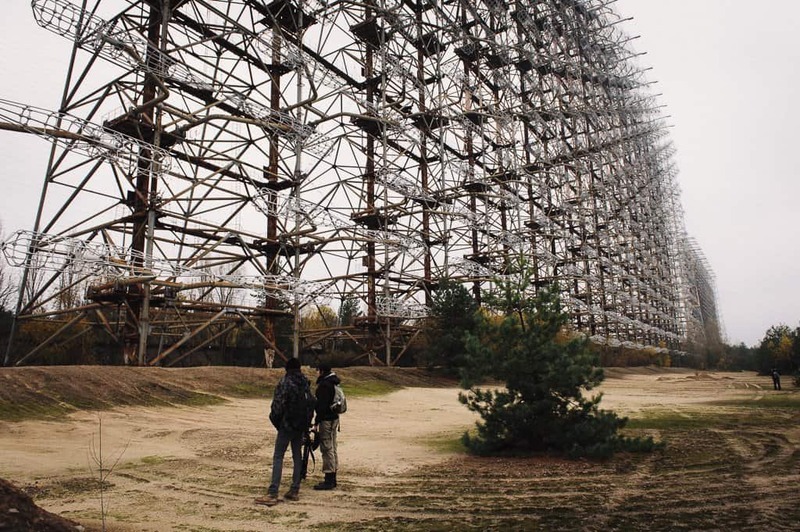 The now abandoned military station Duga-3 was a Ukraine-based Soviet Union complex that mainly consisted of a huge antennae structure. It was used by Russia to detect enemy ballistic missile attacks and sent out radio signals continuously, which were powerful enough to be heard on devices around the world. It was left by the military following the Chernobyl nuclear disaster as it sat within the exclusion zone. 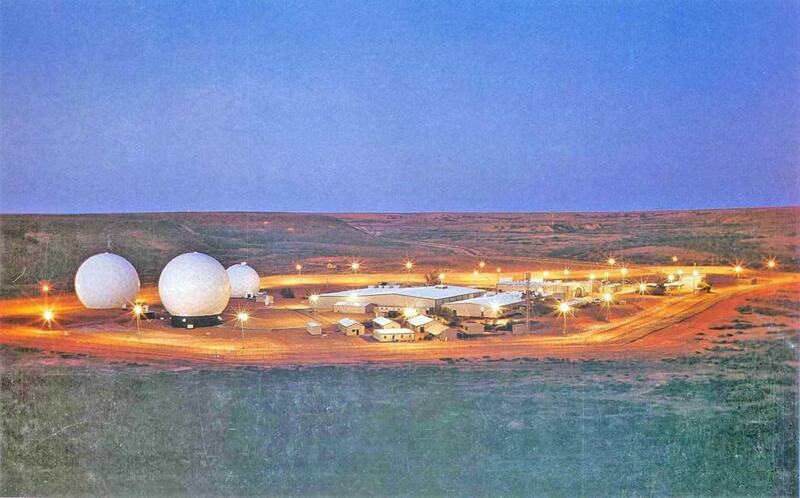 What makes Pine Gap stand out is the large dome structures that are located throughout the complex. Officially known as the Joint Defence Facility Pine Gap, it is a military base that is home to both the United States and Australia, giving officials from agencies such as the NSA a base to carry out mass surveillance and intercept data. 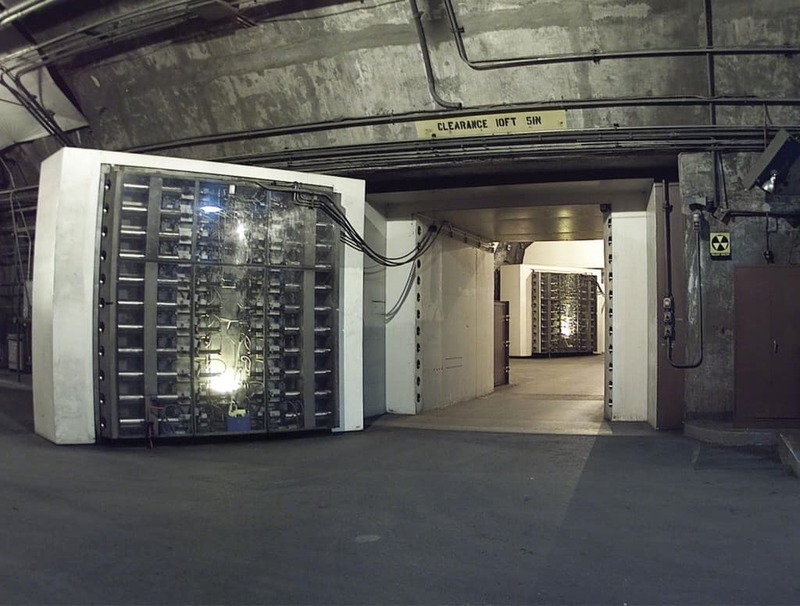 The Cheyenne Mountain Nuclear Bunker is unique because it has been built directly into a mountain, using the deep rock to protect it from attack. 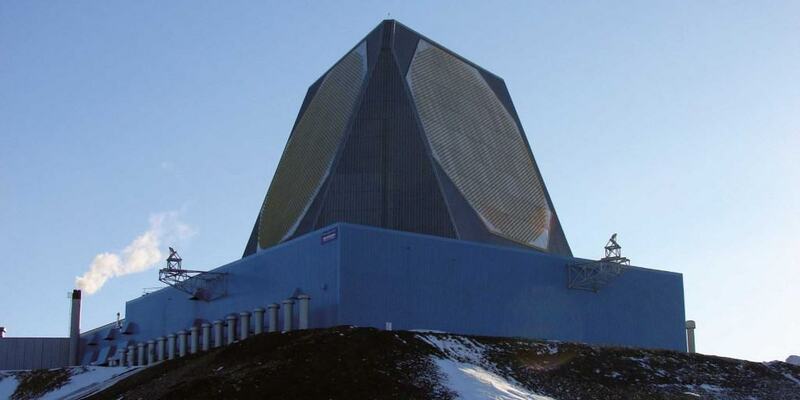 This was necessary as it was used by the United States government as the home of NORAD and an emergency bunker for top officials. The facility was primarily responsible for detecting incoming attacks while protecting those inside from even direct nuclear explosions. Built to fulfill largely the same purpose as NORAD in the United States, the Zaljava Airbase was one of the largest underground facilities in the whole of Europe at the time of its construction. 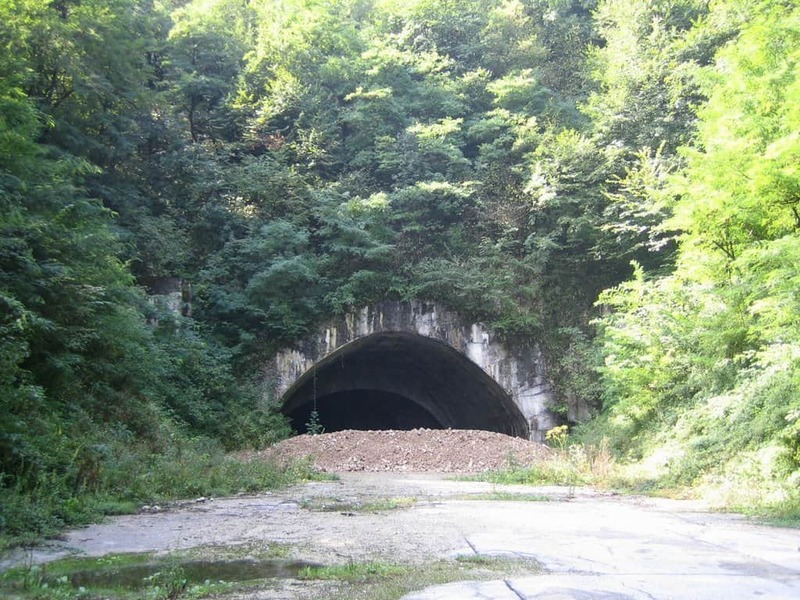 The Yugoslavian government hoped that it would protect important officials in the case of a nuclear attack and co-ordinate military strategy during a war. Despite its huge cost, it was almost completely destroyed during the Yugoslav wars to prevent it from falling into enemy hands. 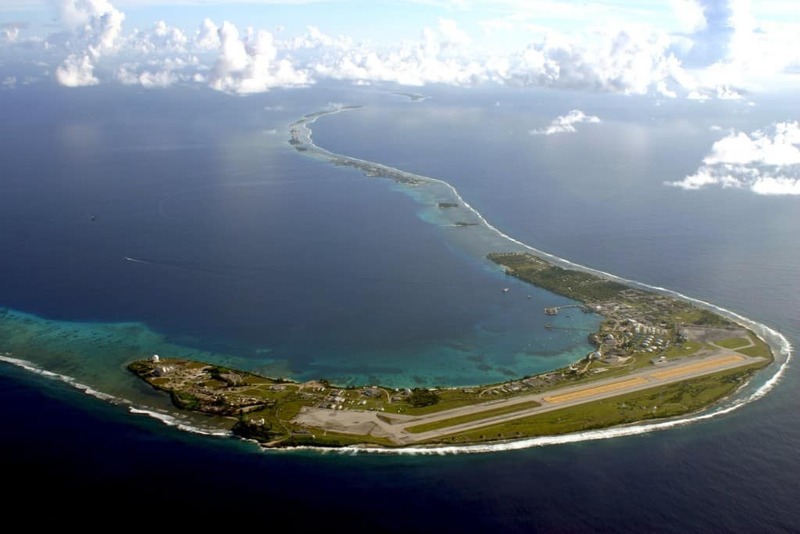 The Kwajalein Atoll is a collection of different buildings and complexes spread over eleven islands near Guam. The United States military leases the land from the Republic of the Marshall Islands, using them to conduct specialized tests. The remote locations make them ideal as it makes any interference from outside sources unlikely, though it does mean that the workers have to commute for several hours every day as they travel to each island by boat. The Thule Air Base has the honor of being the United States most northerly military base thanks to the fact that it is located in the Arctic Circle. Its purpose is to search the air for incoming ballistic missiles and act as an early warning system for any weapons that may be travelling from Russia to the US. Devil’s Tower Camp looks like any other military camp from the outside, but it holds a number of unique facilities that make it distinct from almost any other in the world. 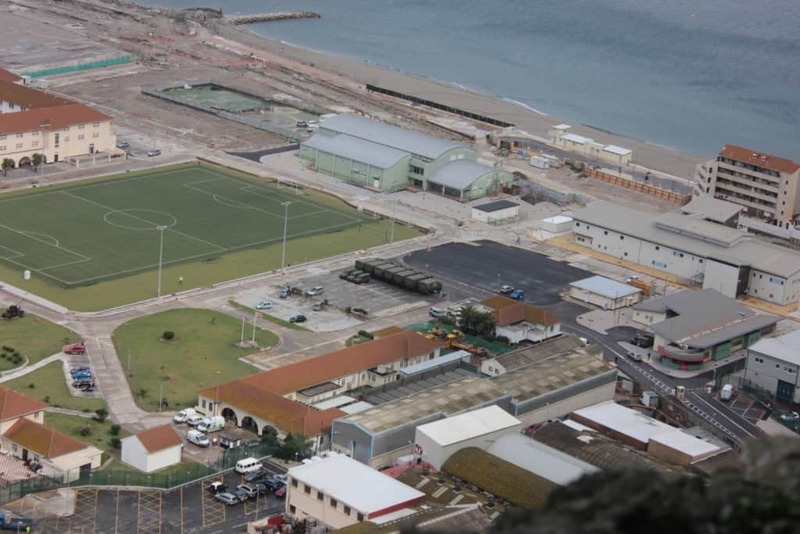 Due to the fact that it is based on the British territory of Gibraltar and has had to be defended against possible Spanish invasions, it includes a vast tunnel network and a model town to provide training to soldiers in the type of combat they might experience. 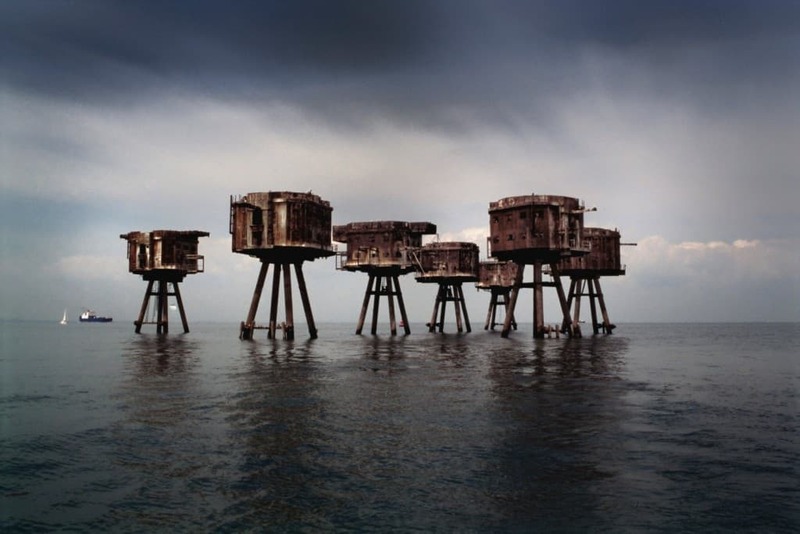 Built during the Second World War, the Maunsell Forts were designed to alert the United Kingdom to incoming Nazi air raids. This meant that they had to be situated at sea so that they could detect enemy aircraft early enough to provide a warning. Because of this, the military soon adapted them to allow protection of shipping lanes and drive off German ships that were attempting to lay sea mines.